The COBIT® Foundation course is a 2-day, interactive, classroom-based learning experience. Participants learn about the need for an IT control framework and how COBIT® addresses this need by providing a globally accepted IT governance and control framework. This course explains the elements and supporting materials of the COBIT® framework using a logical and example-driven approach for everyone interested in obtaining Foundation-level knowledge of COBIT®. Identifying how COBIT® meets the requirement for an IT governance framework. Understanding how COBIT® is used with other standards and best practices. Identifying the COBIT® Framework and all its components — control objectives, control practices, and management guidelines. Understanding how to apply COBIT® in a practical situation. Identifying the functions that COBIT® provides and the benefits of using COBIT®. Identifying how the use of COBIT® is supported by ISACA. 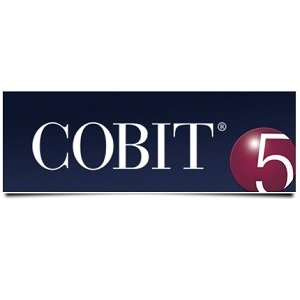 Master COBIT® at a Foundation level. Interact and learn from peers in this intensive, group-learning exercise. The case-study-driven learning enables the participants to apply COBIT® in their day-to-day practice. The course is a stepping stone for the COBIT® Implementation Methodology course as well as other COBIT® courses. Presenting a real-world connect using situations that can occur in the day-to-day life of participants. Discussing the application of COBIT® with others. 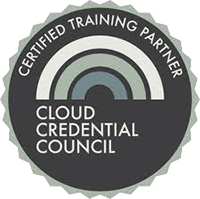 The course includes an Exam Preparation module, preparing participants to take on the COBIT® Foundation exam on the third day of the course. The exam is in closed-book format, with 40 multiple-choice questions. The pass score is 70% (28 out of 40 questions). The exam lasts for 60 minutes.